Arsenal and fellow Premier League side Everton are interested in landing the exciting Ajax star David Neres who is understood to cost at least €40m (£34.5 million) this summer. Chelsea and Manchester United are also closely monitoring the pacey, skilful South American winger who netted an outstanding goal in his side’s 1-1 draw against Serie A champions Juventus in the first leg of their UEFA Champions League quarter-final this week. Telegraph Sport understands the Gunners and Toffees have already held discussions over the 22-year-old player while an offer from Borussia Dortmund, who are aware of the serious interest in England international Jadon Sancho, was turned down in January by de Joden. 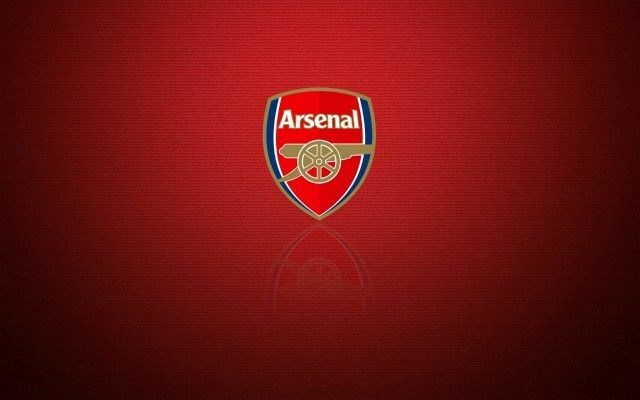 Be the first to comment on "ALMOST AGREED: Arsenal agree to sign technically gifted attacker from Dutch club"